Thou music video for "The Changeling Prince"
Although we're not releasing the album on which this track appears, it's worth sharing the first Thou music video. Directed by Bryan Funck and Mitch Wells. However, we will be releasing a 2CD set that compiles all of the 2018 Thou EPs (Rhea Sylvia, House Primordial, Inconsolable) at the end of September. At long last, Fórn have blessed us with a full-length of absolutely massive, sludging, funeral doom. They surpassed my considerable expectations for this album. THOU "SUMMIT" AND "TYRANT" REPRESSES COMPLETE. Both THOU represses (Tyrant and Summit) are complete at the plant and shipping to our label HQ on Monday. We should have them in house end of next week and will pack all orders immediately. We are proud to announce that we will be working along Holy Roar Records to release the new full-length from PORTRAYAL OF GUILT this fall. Next in a series of exceptional new releases we have for this summer is the first album from Carl Skildum's INEXORUM project. "Lore of the Lakes" is a 5-track LP that is heavy on melody and mid-90s Scandinavian metal vibe. 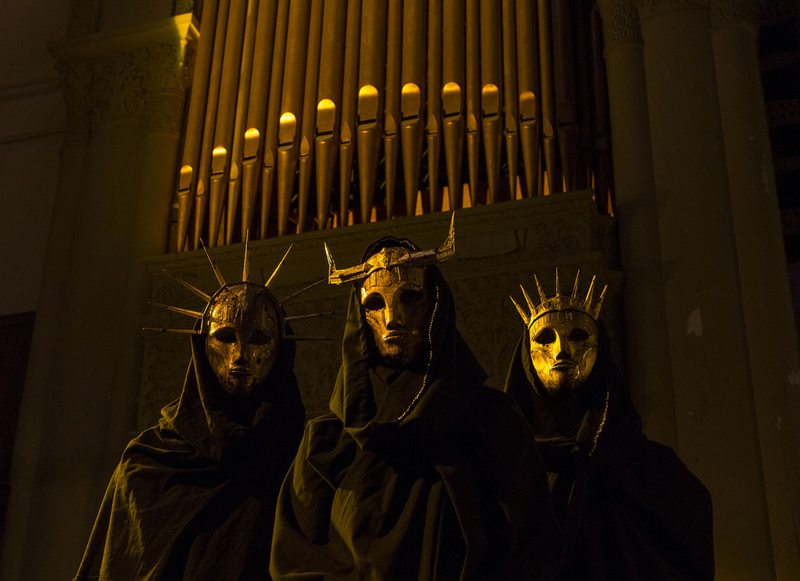 Gotham Luxe, another new track from the forthcoming Imperial Triumphant full-length, is now streaming courtesy of Metal Injection. Yo, there's a lot going on with THOU new releases this year, and we're gonna have a hand in most of it. 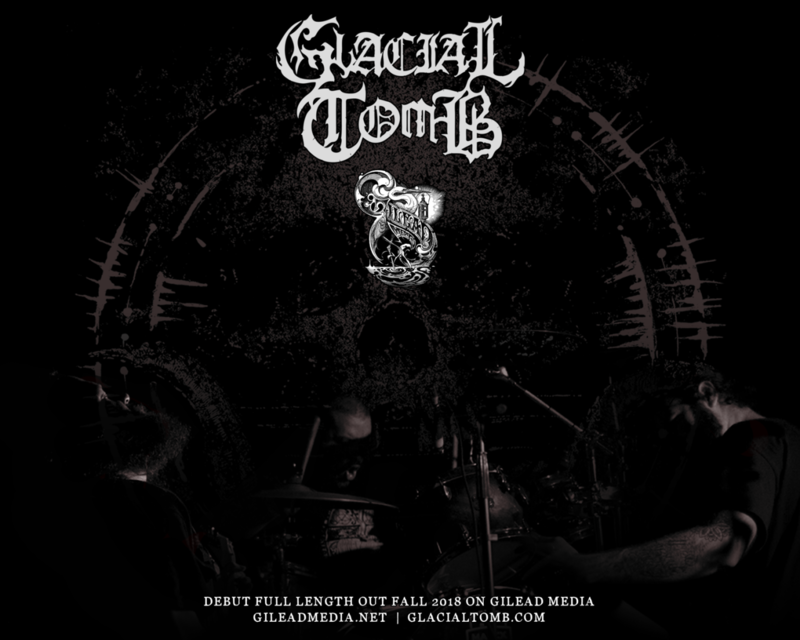 Today we can finally announce that we will be working with GLACIAL TOMB on their forthcoming album. 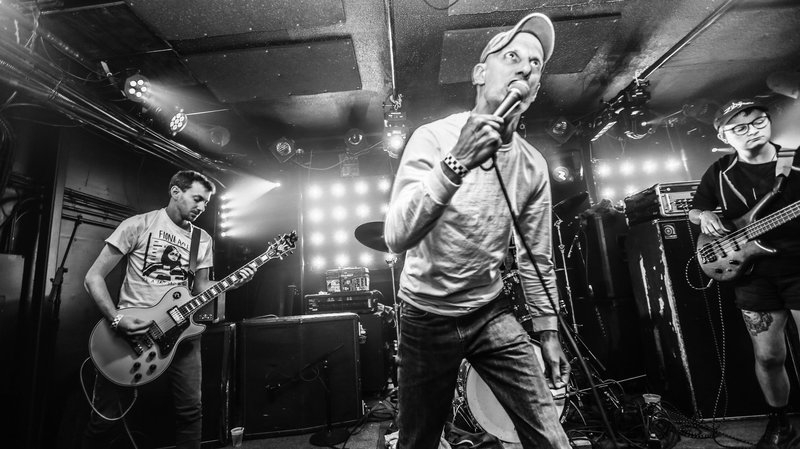 Ben reached out late in 2017 to see if we would be interested in working with them and we couldn't say no. We're stoked to team up with him and his crew of death metal deviants to deliver some truly filthy music.